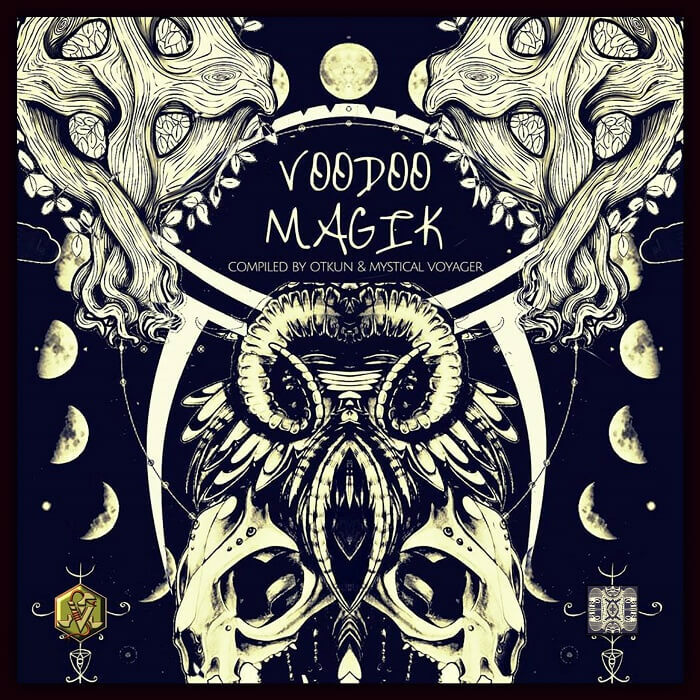 Re: VA - Voodoo Magik (2016) - FREE! Great! added to the radio playlist!